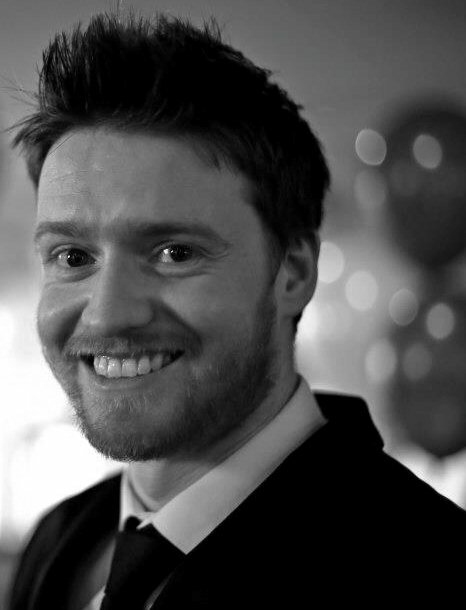 James has been working in the recruitment industry for over 10 years, and in that time he has worked in RPO, traditional recruitment and full service executive headhunting. He has partnered with a huge mix of companies, from start-up and micro-businesses through to multi-nationals and blue chips. James specialises in hard-to-fill roles, often in niche business areas.He has filled roles right across the C-suite and down into senior management, including highly visible positions for companies including Vodafone, Allied Irish Bank, the FSA, Emaar Group, Hilco Ltd, BAE Systems, Merrill Corp and Deloitte. He has appeared on the BBC, Sky and ITV as an industry expert for the headhunting sector, and he has delivered training to both clients and candidates on how best to approach the modern recruitment market at forums such as the IoD, the HR/Tech Conference & Expo, in Chicago and even Cass Business School.